Prospects for next tourist seasons on the annexed peninsula look rather bleak. According to official figures of the Russian authorities, the number of tourists in the Crimea decreased by 10%. Crimean tour operators informed about a decrease in tourist flow by 20%. “The situation with tourism in the Crimea, in a certain way, is critical. I think that Russia exaggerated the figures, because the tourist flow fell by more than 30%. It's about Russian tourists," says Igor Golubaha, Head of the All-Ukrainian Association of Tour Operators. He also commented on the visit of the Ukrainian citizens to the occupied peninsula. The main reasons for the decrease in tourist flow from Ukraine, according to Golubaha, is militarization of the territory and uncompetitive price-quality ratio, compared with many countries with developed tourism like Turkey, Egypt, Greece or Bulgaria. Moreover, it turned out that the Ukrainians now do not use the services of tour operators, planning a trip to the ARC. “Ukrainians almost do not book holidays in the Crimea. They go there mainly to visit relatives or if they have real estate there. The Crimea is no longer a territory for mass recreation, especially for Ukrainians," the expert said. 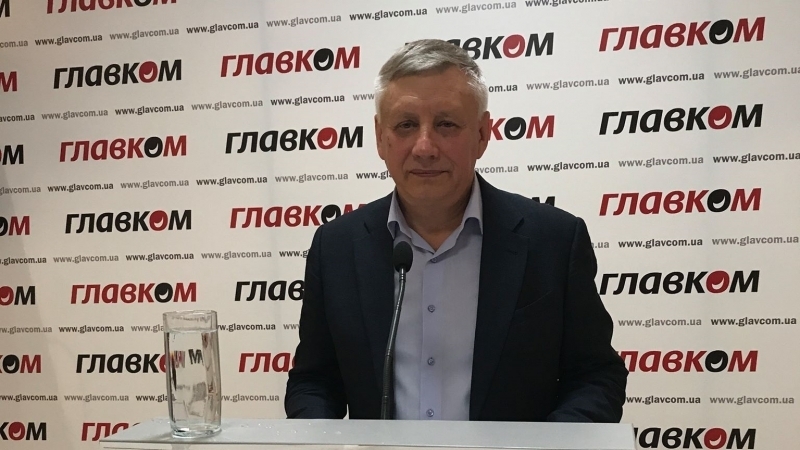 As for the tourist perspectives of the peninsula as an attractive resort, Igor Golubaha emphasized: They are rather illusive, even if the Kerch bridge is launched. Reference: Russia annexed the Crimea in 2014. The EU imposed economic sanctions on the Russian Federation - European investments in the Crimean economy are completely banned. Restrictive measures also concern the tourist services in the ARC and Sevastopol. Also, cruise ship visits to the ports of the peninsula are prohibited. According to the legislation of Ukraine, the crossing of the Crimean border from the territory of Russia is illegal.